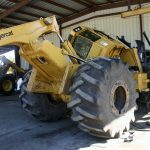 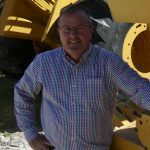 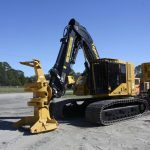 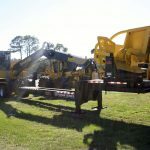 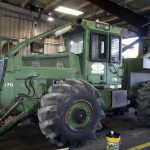 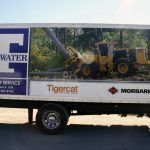 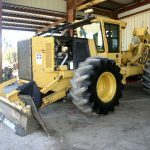 Timber Harvesting magazine Contributing Editor Jordan Anderson visits Tidewater Equipment Company in Brunswick, Georgia. 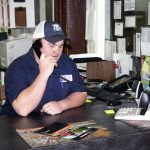 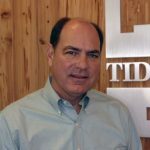 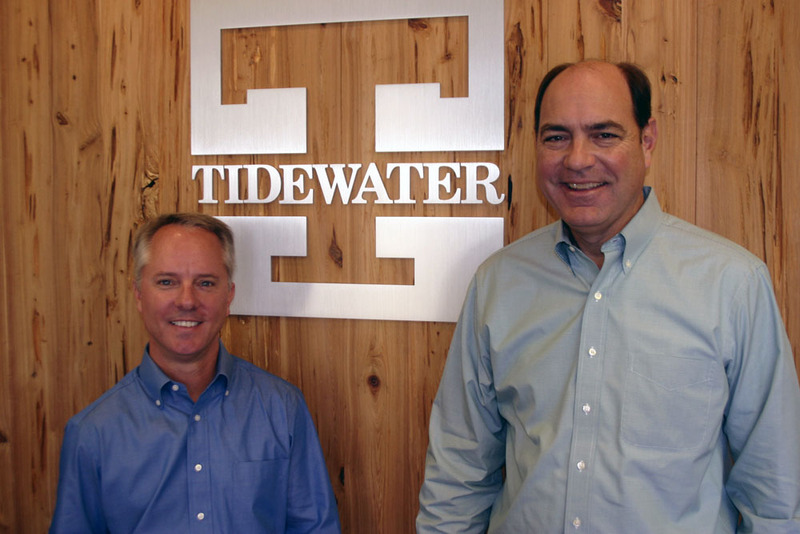 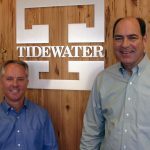 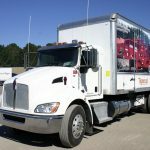 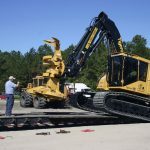 Founded in 1947, Tidewater Equipment Co. today ranks among the nation’s largest logging equipment distributors with 16 locations in five southeastern states. 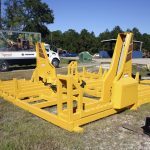 The privately owned organization has existed longer than any of today’s leading manufacturers have made purpose-built logging equipment. 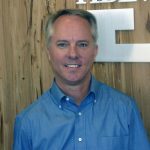 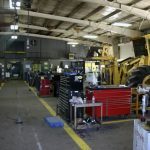 It continues to grow, fueled by strong relationships with customers and manufacturers and leaders that emphasize faith, family and dedication to the job. 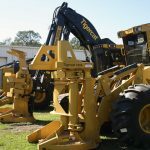 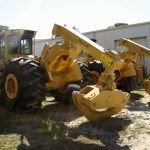 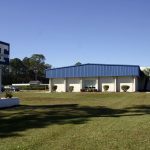 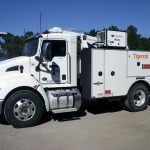 Tidewater is Tigercat’s oldest dealer, having taken on the line in 1993 when newcomer Tigercat offered only a wheel-type feller-buncher, and is one of Tigercat’s largest dealers in the world.